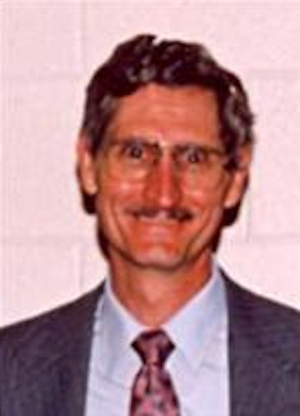 Obituary – Williams, Freddie Don « Perry High School Alumni Association, Inc.
Funeral service for Freddie Don Williams, 68, of Lawton, Oklahoma will be at 10:00 a.m., Friday, October 22, 2010 at Lawton Ritter Gray Funeral Home with Joshua Wall, officiating. Burial will be at Highland Cemetery under the direction of Lawton Ritter Gray Funeral Home Chapel. Mr. Williams passed away on Friday, October 15, 2010 in Lawton, Oklahoma. Freddie Don Williams was born on January 7, 1942 in Chandler, Oklahoma to Olin James and Gertrude Marie Williams. 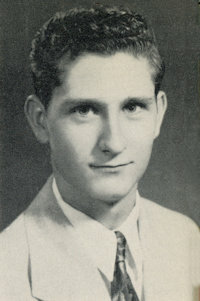 He grew up in Chandler and Perry, Oklahoma where he attended local schools, graduating from high school in 1960. He married Noreen Williams. He later married Alva Jean Burchel Petty in August of 1978. Don began his career in the grocery business where he work for Herb’s Grocery Store working his way to store manager. Mr. Williams retired in 1987 and he and his wife moved to Greenville, South Carolina where he work for Ingles Grocery as a store manager until 2003. He was a Christian. Don liked to fish and was a very caring and gentle person. He is survived by his wife, Alva of the home; his step son, Frank Petty and his wife, Veronica, of Lawton, Oklahoma; his daughters, Tamara Putman and her husband, Daryl, and Michele Williams, both of Greenville, South Carolina; his step daughter, Kendra Petty, of Chicago, Illinois; his brothers, Kenneth Williams, Steve Williams, Olin Williams, and Lynn Williams, all of Oklahoma City, Oklahoma; and six grandchildren. Mr. Williams was preceded in death by his parents, is first wife, Noreen Williams, his brothers, Larry G. Williams, and Ronald E. Williams.